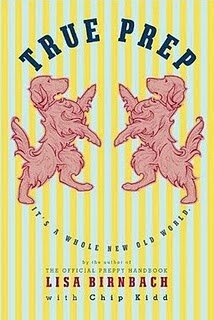 I adore this book and you will too if you grew up on the Main Line! It makes me homesick! 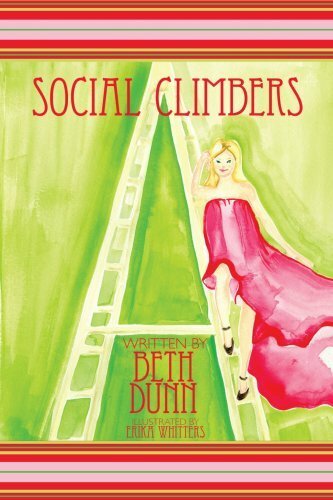 You can keep up with the author, Beth Dunn, on her blog Social Climbers. When I am finished with this read I will be picking this up! 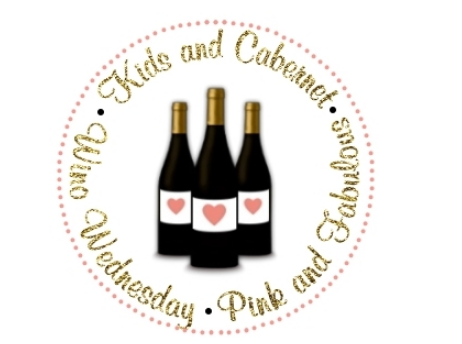 Fabulous Giveaway at White House Black Market!